Wren Maxwell Pty Ltd is a leading Australian IT business who are committed to provide reliable and dedicated support and practical solutions. WrenMaxwell have been providing business technology solutions for over 10 years by providing a range of tailored IT services to meet the client’s needs rather than follow an approach of “one size fits all“. Our expertise varies from identifying and implementing solutions to product knowledge supporting medium to independent small business’. The team at WrenMaxwell have extensive product knowledge in Microsoft solutions, to assist the end user by being across the ever changing technical and solution based IT products out in the market. 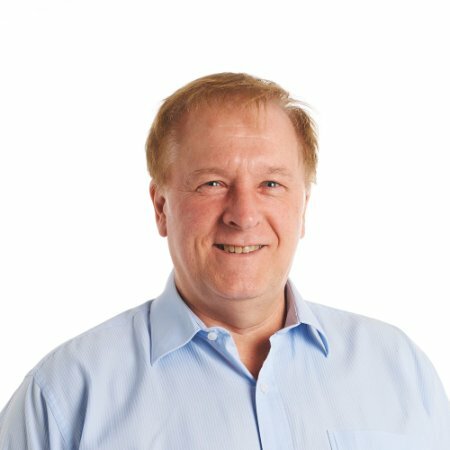 With over 30 years of experience, Tony is across a myriad of industries, products and new technology to provide an overall business focus on process improvement. Developing software applications by utilising Microsoft tools, open source systems, PHP, MySQL and MS-SQL data systems, has enabled Tony to work with leading industry professionals to provide them with business based solutions to support their IT infrastructure and their business. 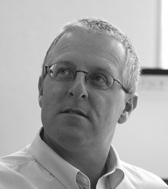 Malcolm has over 20 years experience in IT service delivery and management. Explaining aspects of IT at times can be challenging to the end user. With Malcolm’s experience in a “receiver and supplier” of IT services and product knowledge, empowers him to deliver a simple end user solution and recommend the best out come for the customer. IT service and delivery is his forte along with ensuring the end user is equipped with the right IT solutions and products.